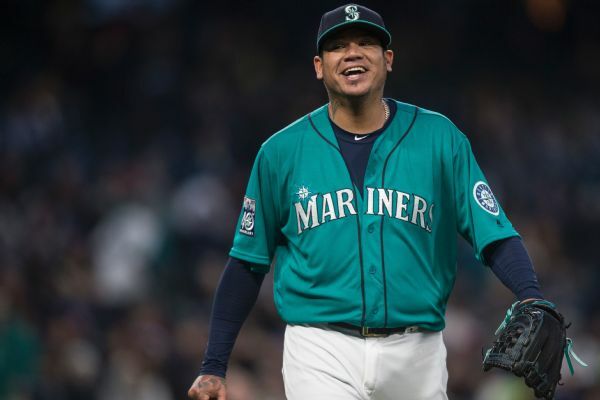 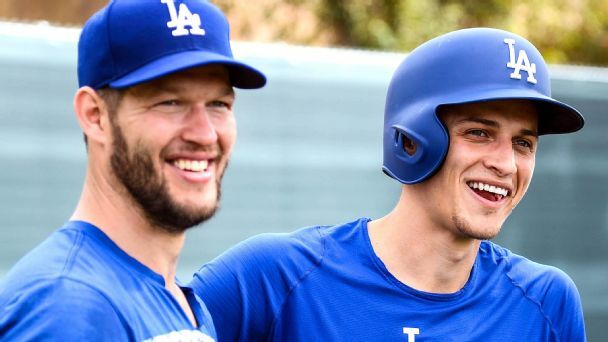 Felix Hernandez says he's upset to have been passed over for Opening Day, but the longtime Seattle Mariners ace isn't surprised. 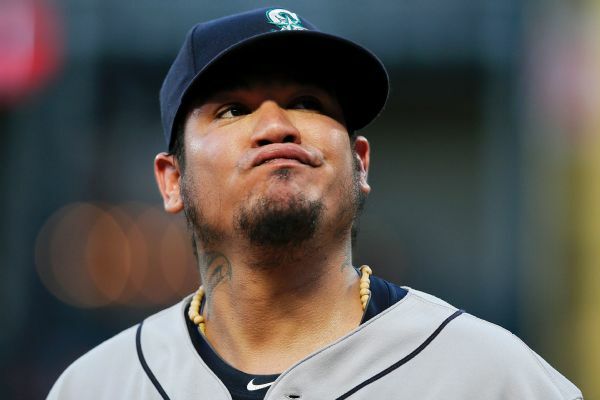 For the first time since 2008, Felix Hernandez will not be the Mariners' Opening Day starter. 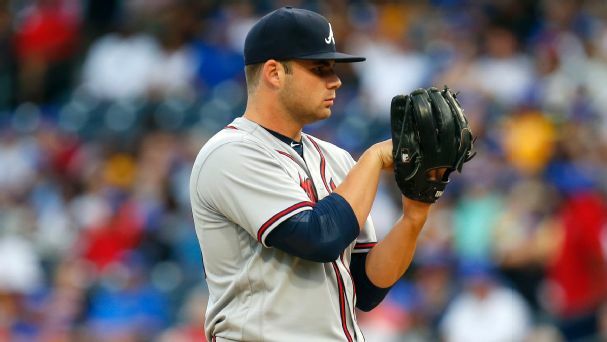 Instead, Marco Gonzales will be on the mound vs. the A's on March 20 in Japan. 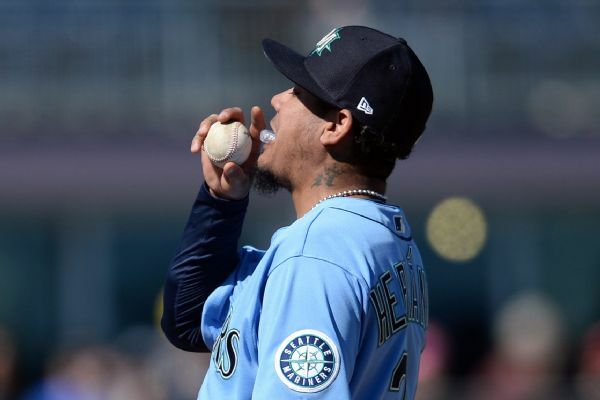 Mariners right-hander Felix Hernandez, trying to regain his status as an elite pitcher, threw only 23 strikes in 42 pitches in his spring training debut, but said he feels good. 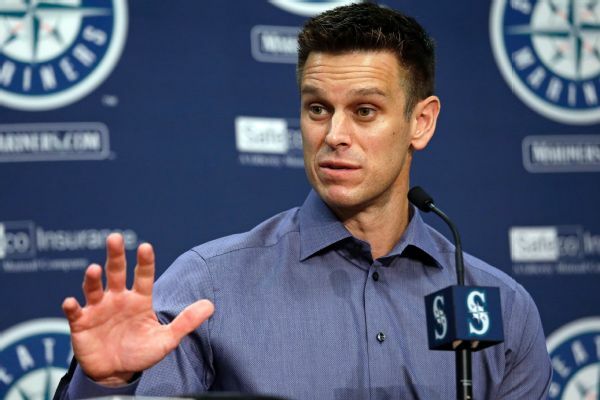 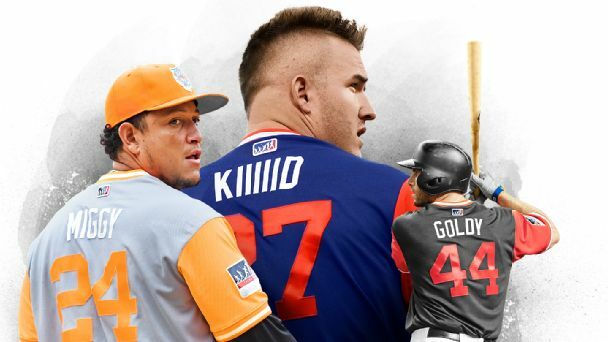 A wrongful-termination lawsuit filed by the Seattle Mariners' former high-performance director alleges she went to team owners John Stanton and Buck Ferguson and CEO Kevin Mather as far back as March to complain about alleged discriminatory treatment. 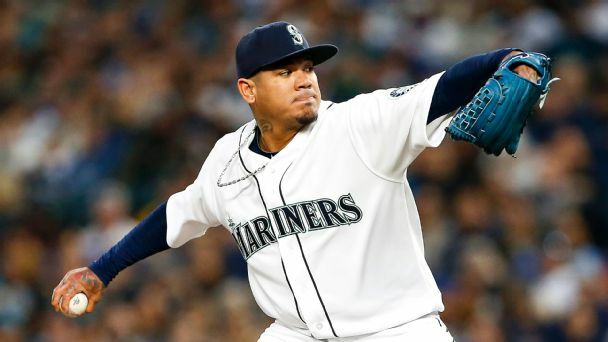 Mariners right-hander Felix Hernandez was sworn in as a U.S. citizen Monday afternoon at a ceremony in Seattle after passing his citizenship interview. 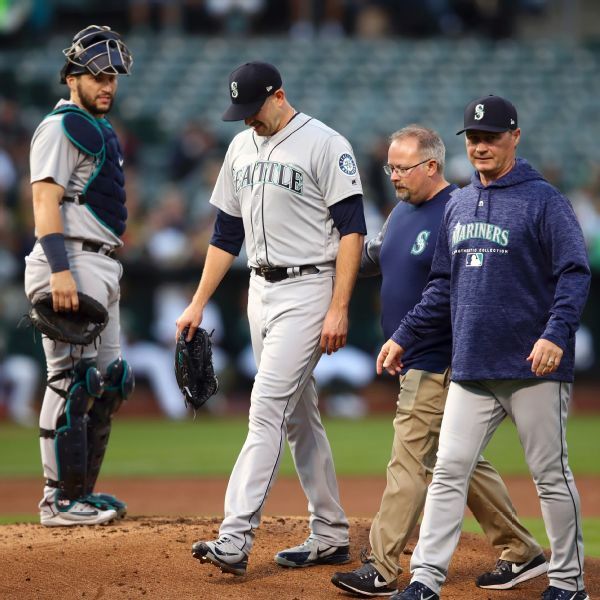 Mariners lefty James Paxton will miss at least one start after taking a line drive off his left forearm Tuesday, manager Scott Servais said. 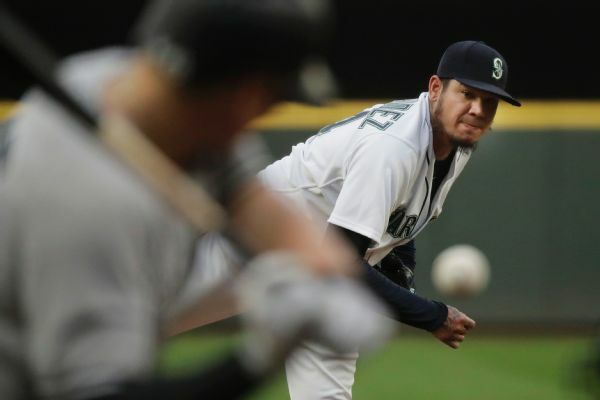 Felix Hernandez is likely to take Paxton's next turn in the rotation.